On the shores of the great Lake Taupõ, tales abound of a mythical beer-drinking beast. 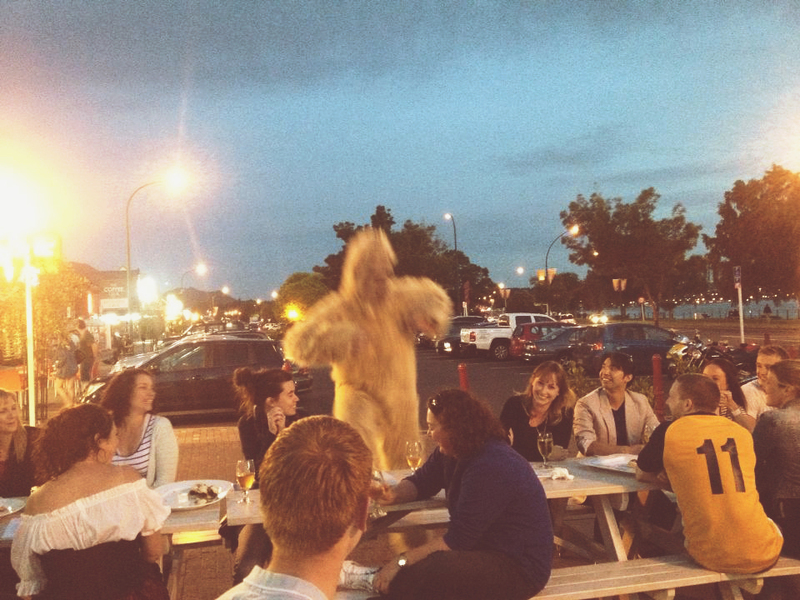 He’s a big hairy bugger and the locals call him Lakeman. 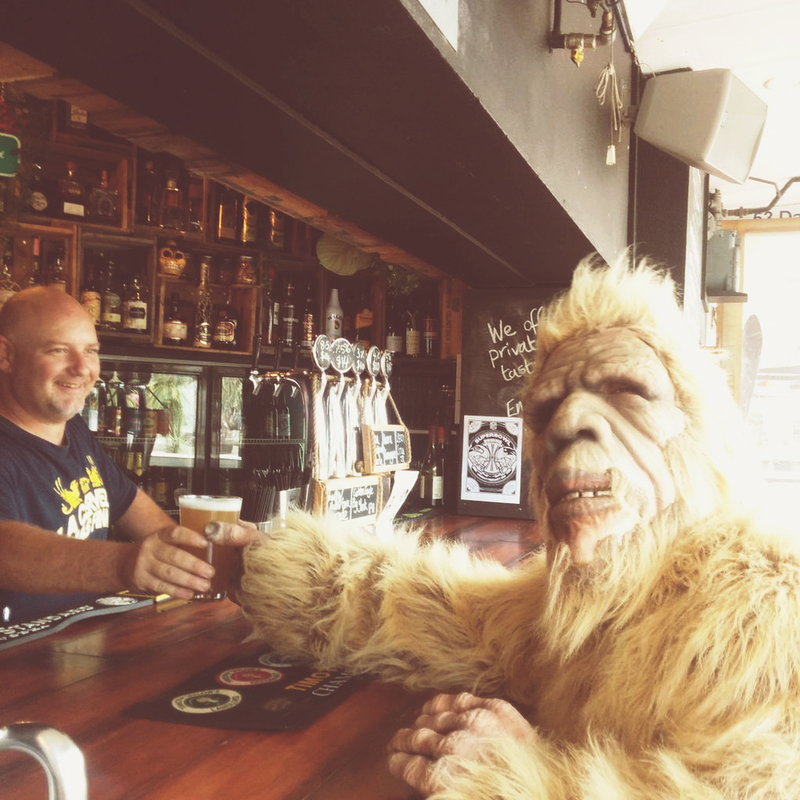 But there’s something that sets him apart from other mythical beer-drinking beasts. Lakeman fancies craft beer, you see. And because you never want to get on the wrong side of such a creature, we created a brewery in his honour. 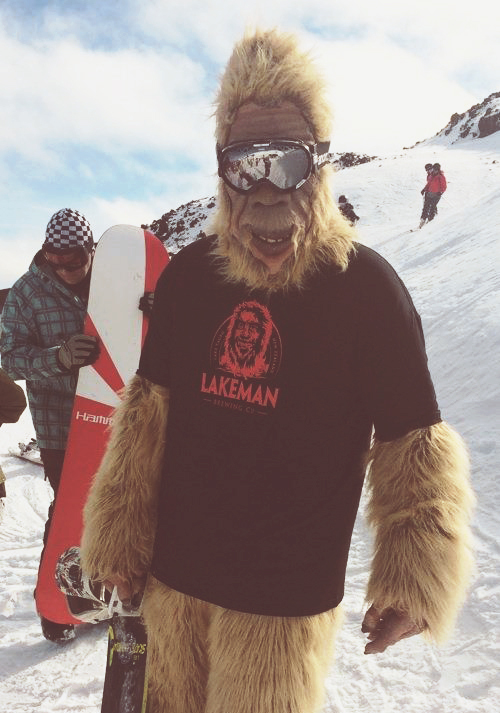 It’s called Lakeman Brewing Co, and is fast becoming the stuff of legend around these parts. One taste and you’ll know why. 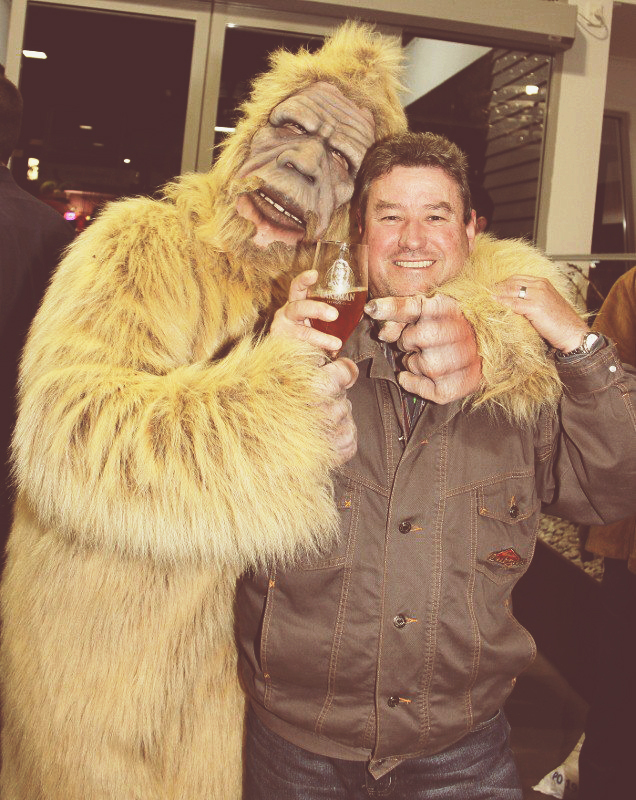 Lakeman is brewed from Taupo’s purest natural water and boasts malty, hoppy flavours as big as the myth itself. So if you spot one, don’t be afraid. Just coax it gently to the nearest bar leaner, raise it to your lips and get it down you, you big hairy beast. your LOCAL hairy liquor specialist.